Tesla CEO Elon Musk is a bottomless well of innovative ideas. The executive orchestrated the rise of Tesla and the development of the Model S, he runs a company called SpaceX whose mission statement includes the phrase “colonization of Mars,” and he laid out the blueprint for a new form of transportation called Hyperloop that promises to be faster, cheaper and more efficient than flying. 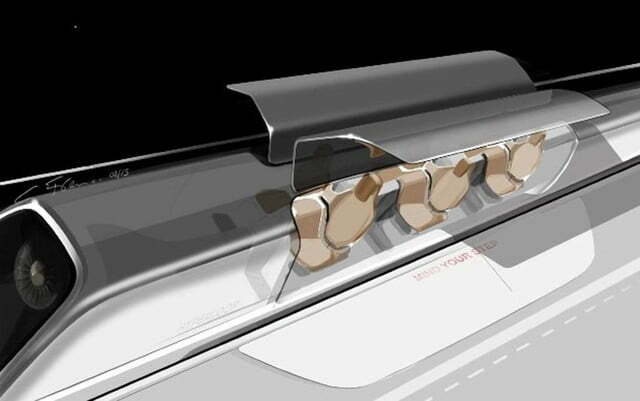 On paper, the Hyperloop is delightfully simple. 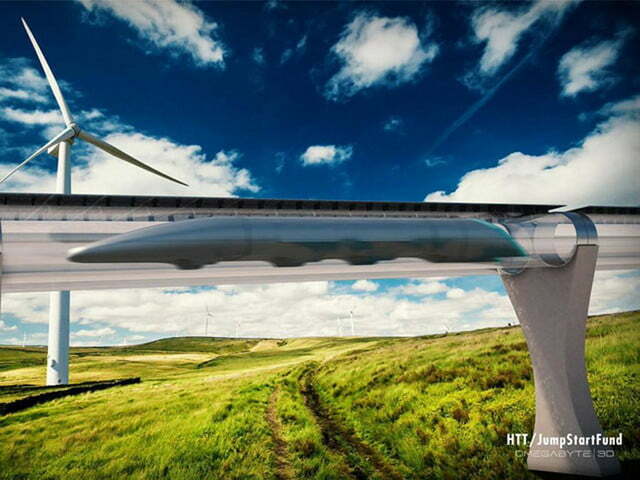 It uses a series of fans and magnets to blast a bullet train-like passenger capsule through a depressurized tube, making it possible to travel from Los Angeles to San Francisco – a roughly 400-mile trip – in as little as 30 minutes. 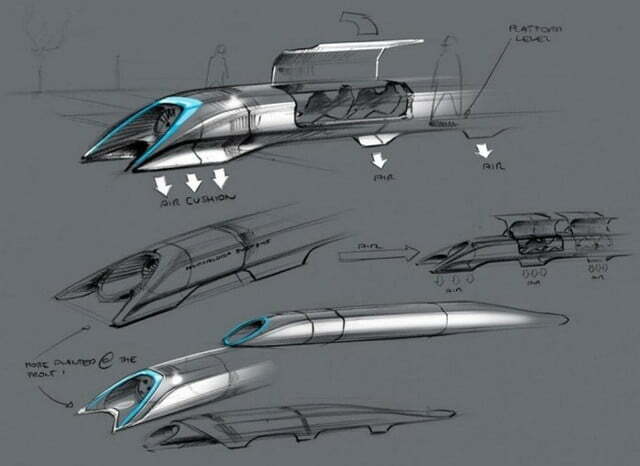 Busy with Tesla, SpaceX, and a side-project that involves turning an old Lotus Esprit into an electric submarine, Musk invited other companies to take the Hyperloop project and run with it. A California-based firm called Hyperloop Transportation Technologies has stepped up to the challenge, and has purchased a big plot of land right off of Interstate 5 where it aims to begin construction of a five-mile Hyperloop test track next year. The track will be built just a stone’s throw away from Quay Valley, an experimental community made up of about 25,000 houses that will serve as a pilot program to gather information on how to reduce Americans’ addiction to fossil fuels. Hyperloop Transportation Technologies will hold an initial public offering later this year in a bid to raise the $100 million it needs to build the test section. The company has assembled a network of nearly 200 scientists and engineers, and design work is already well under way. It’s not being built by amateurs, either; some of the Hyperloop employees work for big-name companies like Yahoo!, SpaceX, Airbus, and even NASA, and contribute to the project in their spare time. 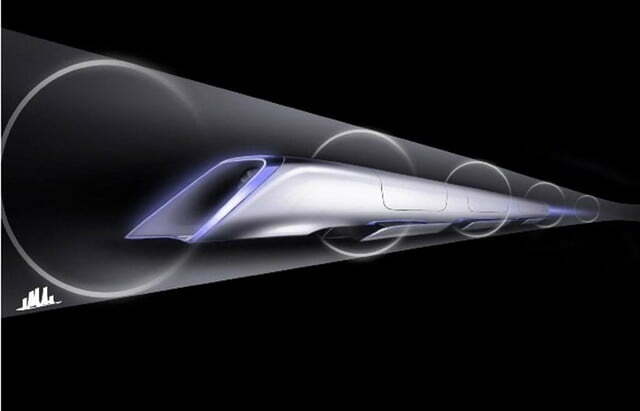 Hyperloop Transportation Technologies has not revealed when the network will be fully operational, but we’re betting it’s at least a decade away. 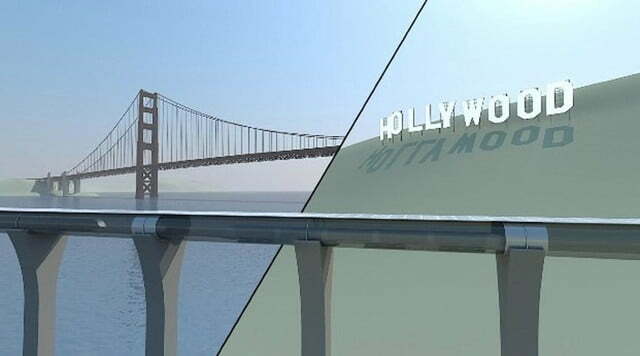 Funding it will be easier said than done, too, as the company estimates that building a single line that runs from San Francisco to Los Angeles will cost anywhere between $6 and $10 billion.